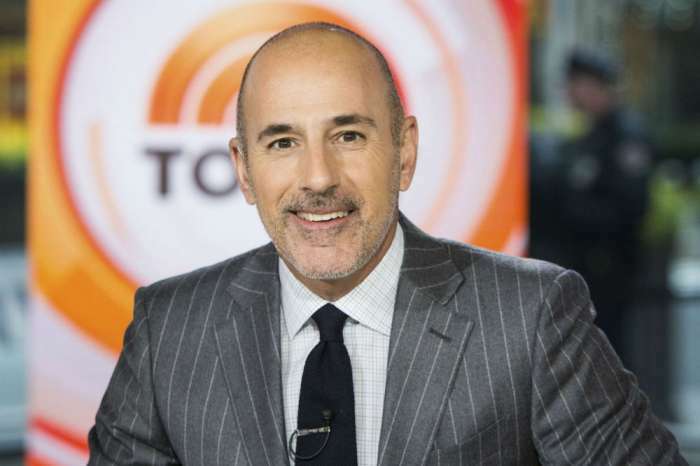 Four months after NBC fired him for sexual harassment, former Today Show host Matt Lauer has moved out of the Hamptons mansion he shared with his estranged wife and three children and has started to liquidate his assets. In the wake of the surprising scandal, is the disgraced anchor finally ready to divorce and move on? US Weekly is reporting that Lauer is starting a new chapter in his life, and he and his wife, Annette Roque, are quietly proceeding with a divorce after nearly 20 years of marriage. But, getting the 60-year-old to leave was no easy task. Lauer was reluctant to move out of the house that he shared with Roque and their three children, Jack, 16, Romy, 14, and Thijs, 11. 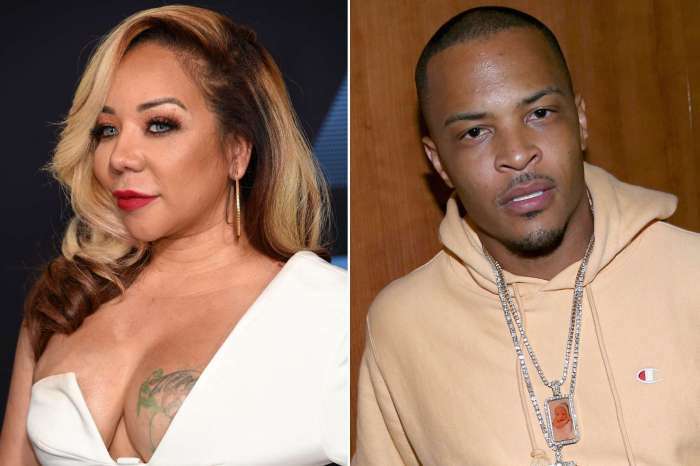 But, after she threatened legal action, he realized it was time to go. Since the scandal broke, Lauer and Roque have had virtually no communication, despite living in the same house. But, he had concerns about public perception and making headlines for being forced out of his own home. So, the disgraced ex-anchor stuck around for as long as he could. Roque promised him that she would not put limitations on Lauer’s access to the kids. And, even though she has made no public comments about the split, Lauer’s first wife Nancy Alspaugh said that people need to remember that there is a family with three children involved, and a scandal like this can destroy lives. In addition to his move, Lauer has also put his Manhattan condo on the market for $7.35 million. Before he lost his job, Lauer lived in the Park Avenue apartment during the week while his family stayed in the Hamptons. Built in 1927, the four-bedroom, five-bathroom pad is located on the Upper East Side on one of the city’s best tree-lined streets and boasts a classic art-deco style. It also features a private elevator, an entire bedroom wing, an incredible view of downtown Manhattan, custom bookshelves, and a parquet hardwood floor. But, that’s not all. The 11-room condo also has a wood-burning fireplace, a chef’s kitchen with top appliances, multiple ovens, and two wine refrigerators. Lauer bought the property back in 2004 for $5.882 million and it was a place he allegedly sought refuge during his long-troubled marriage. 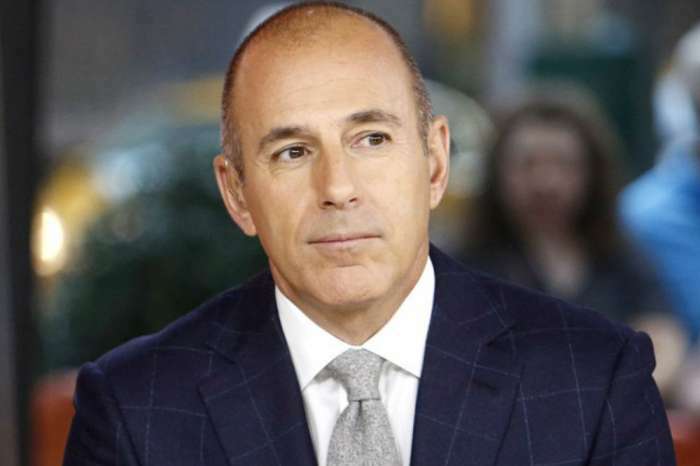 Many women have claimed to have had affairs with Lauer over the years, and living in Manhattan, away from his family, apparently helped him live that double life. Matt Lauer has not recently commented on the status of his relationship with Roque.